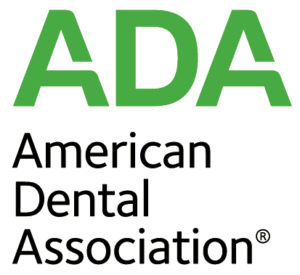 Free and Low-cost Dental providers in NY. May provide sliding-scale or complementary work for New York residents. Community Health Clinic of Buffalo, Inc.
Oak Orchard Community Health Cntr, Inc.
Sunset Park Health Council, Inc.
Community Dental and Health Center of Buffalo, Inc.
Northwest Buffalo Community Health Care Center, Inc.
William F. Ryan Community HC, Inc. Dental Clinic Of The Boys Club Inc. The Greater Hudson Valley Family Health Clinic, Inc.
Schenectady Family Health Services, Inc.